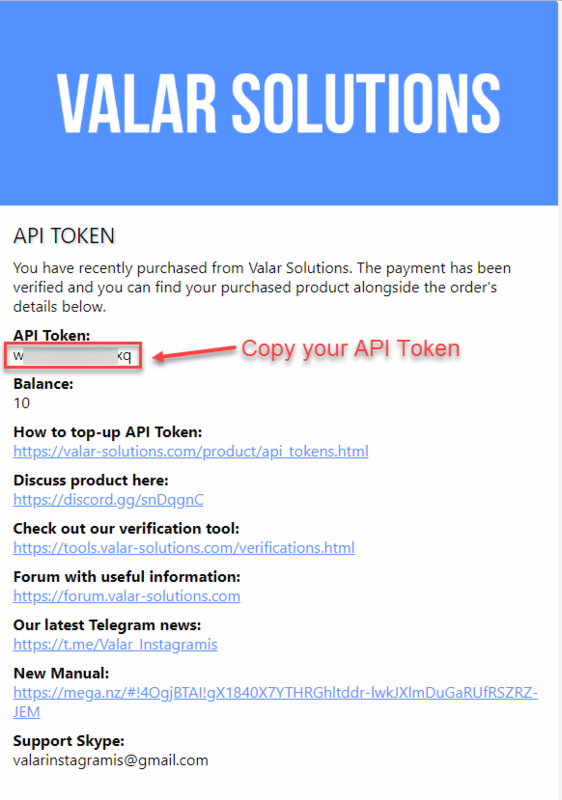 How to top-up API Token or to buy new one. 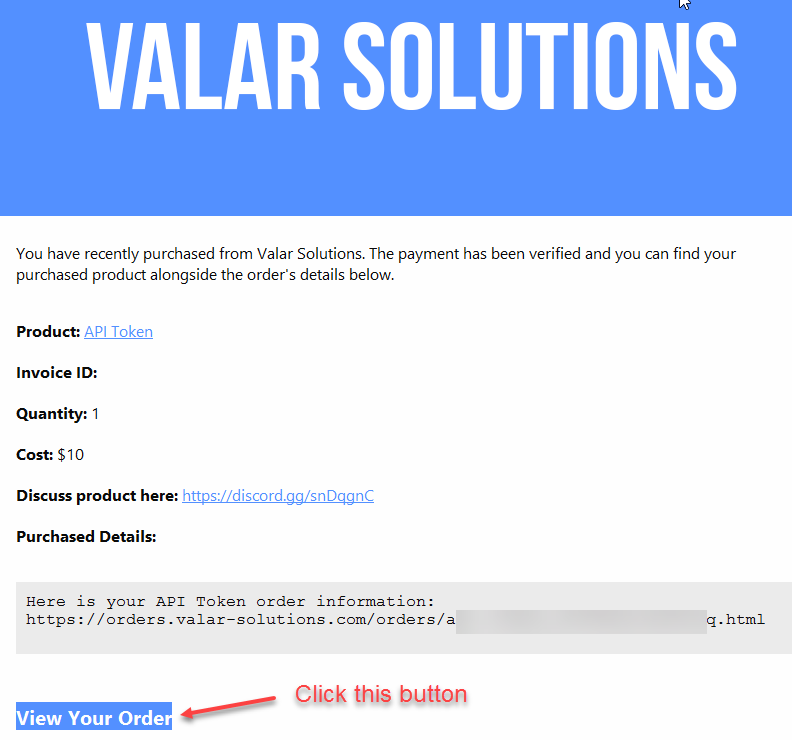 🐵 If you already have API Token then open your email and click 'View your order' button. If you want to buy new Api token then skip this step. 🐵 Copy your API Token. 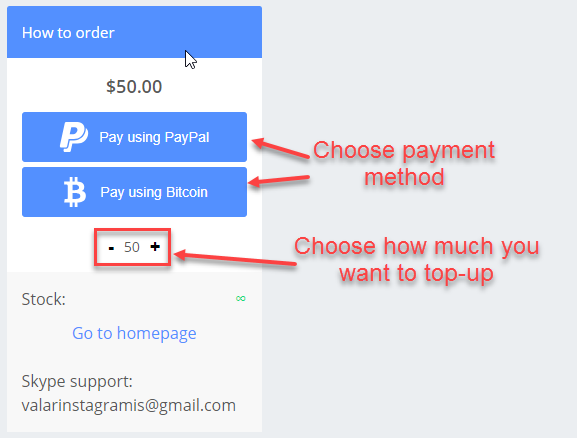 If you want to buy new Api Token then skip this step. 🐵 Paste your API Token which you've copied in 2nd step. If you want to buy new API Token then enter any letters and numbers there to name your new API Token. It will be created and will have name that you've entered. (Think about you new token name like it's password when creating new token name). 🐵 Done! Check your email for order details!